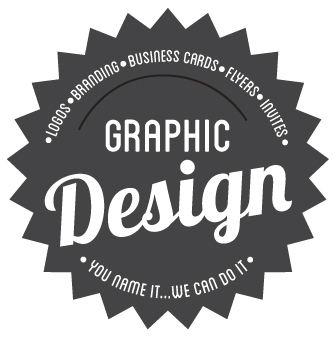 Looking for A Graphic Designer and need a new corporate identity, company logo or branding design? Bella Creative is an energetic, passionate company, who loves the world of design. I eat, drink and breathe it. My company is built on the idea that every client deserves to be heard, and every designer deserves to work in the middle of the night if that is their prerogative. I strive for perfection, because ‘good-enough’ is not ‘good-enough’. Only the best is. So take a look around. There is all sorts to look at, Fancy a recharge of your company branding? Do you need a website? Or perhaps you just need some new print media?. I’ve got it all covered, if its not listed, just ask. I can also deliver brand guidelines to help maintain the integrity of the brand for years to come. if its not listed, just ask.